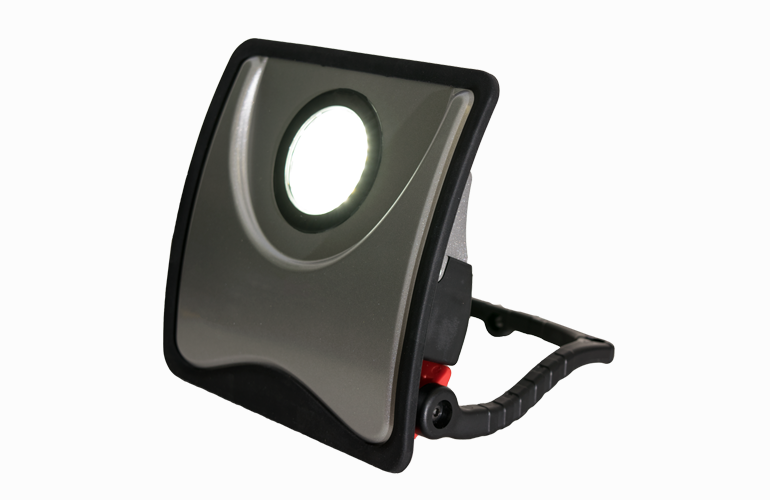 RBL's Color Correction Inspection Light stands at the top of its class. Tuned specifically for color correction, it allows painters and detailers to accurately match any color of paint in any lighting condition. It has 3 dim settings, allowing for views of the paint in different types of light. A wide illumination area is available for ease of operation and its integrated stand and hanger make it a key item to have around the garage or shop. A long battery life provided by the 4400mAH battery and quick recharge times make it an ideal choice.